A promotional gift? A promotional item? A unique gift for a contact or customer? 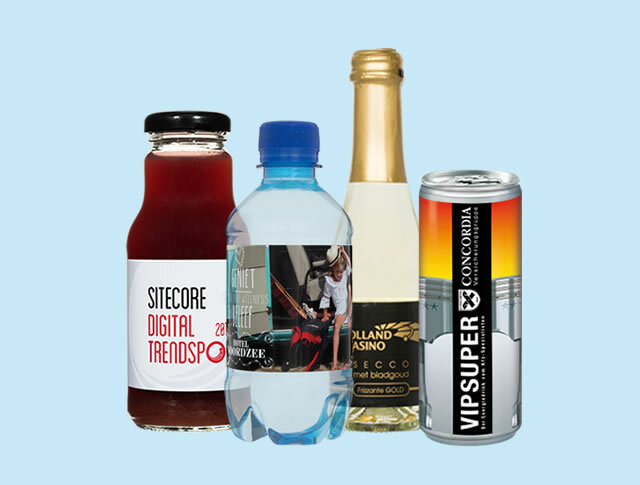 Water Concepts supplies bottled water, energy drinks, sparkling wine and fruit juice with customized label, logo or corporate identity. Custom label glass waterbottle 75 cl. An order, delivery times, delivery addresses. Find all the answers to your questions here. All our bottled water products are delivered carbon neutral. Water Concepts supports the FairWater Foundation. Are you looking for a promotional gift, a unique gift for a customer or contact, a giveaway for a fair or other promotional material or free gifts? 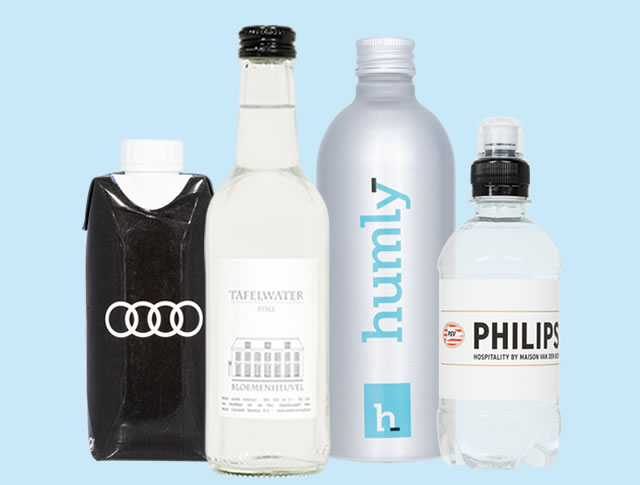 Water Concepts supplies personalised bottled water, energy drinks, sparkling wine and fruit juice with a personal label and personal logo. You can even opt for your own design for a unique look and feel! 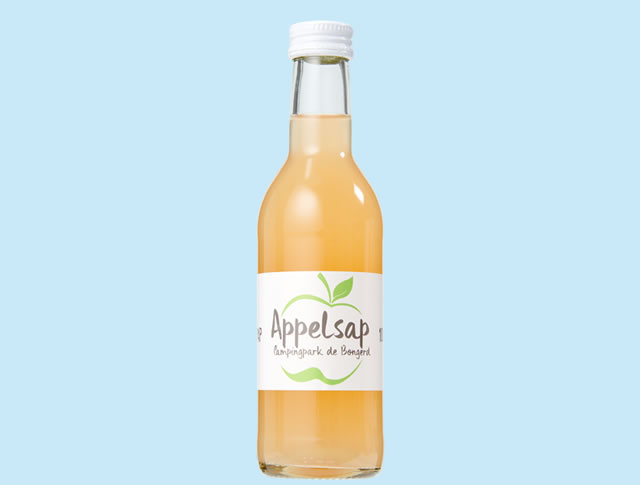 Water Concepts Benelux supplies mineral water, energy drinks, soft drinks and sparkling wine for promotions and as a promotional gift. 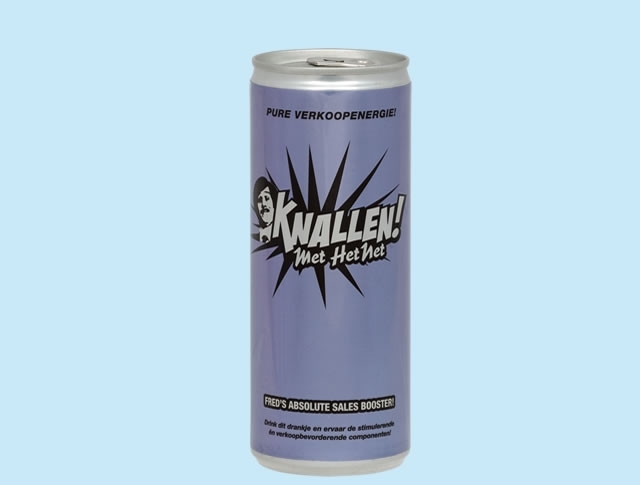 Waterconcepts.nl offers the hotel and catering industry, retail and foodservice a wide range of specially developed private label drinks. Custom label glass waterbottle 33 cl. 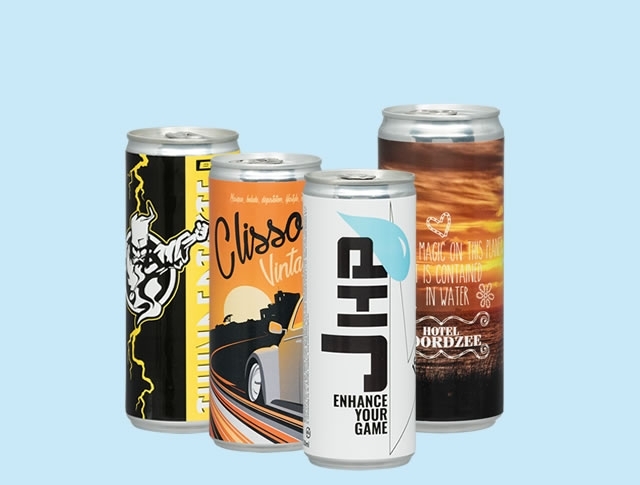 Water Concepts supplies mineral water, energy drinks, soft drinks and sparkling wine as a free gift, to support product sales. 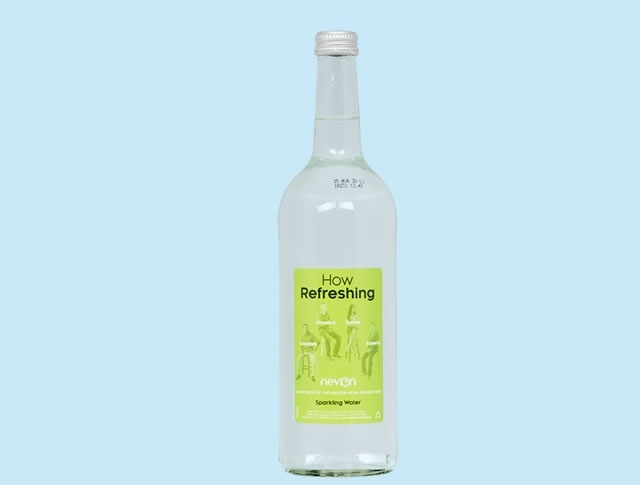 Bottles of water are great to hand out, are gladly accepted, are sustainable, eco-friendly and competitively priced. Be inspired by our free gifts here! Water Concepts offers many options for creating giveaways according to your preferences. 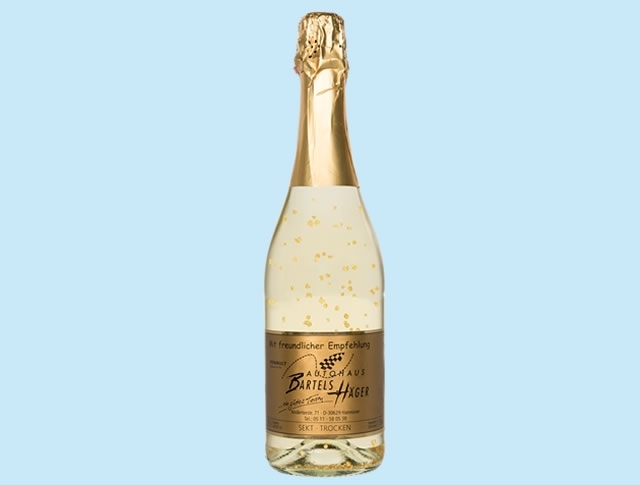 Just think of a specially designed label, a transparent label or a label with silver print. 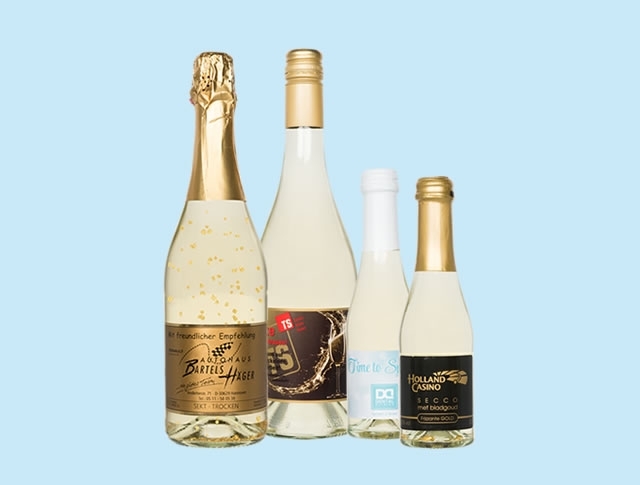 We also package your bottles as a gift in special gift wrapping if you want. Be inspired by our giveaways here! 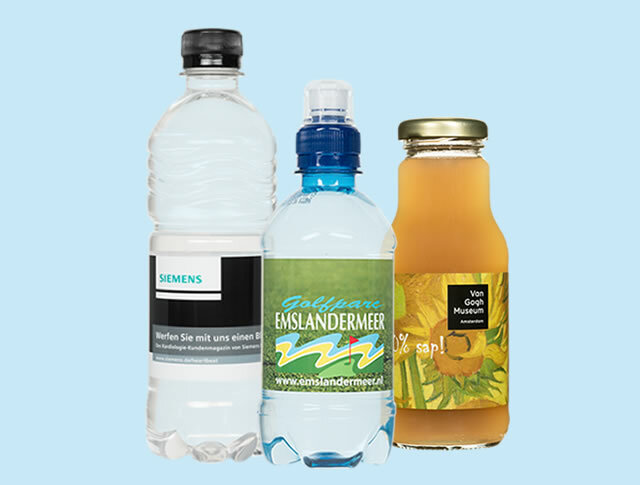 Water Concepts supplies small bottles of mineral water, unprinted or provided with your own label! Large assortment and fast delivery! As promotional material or as a promotional gift. 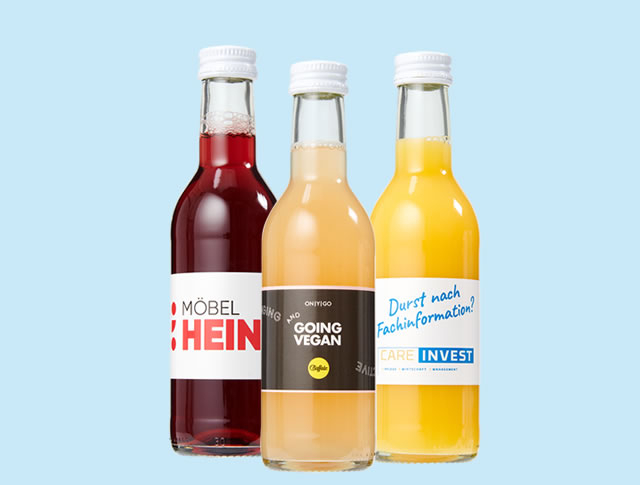 Be inspired by our bottles of mineral water!